What is the Most Pain in the Foot Corvair Job? Re: What is the Most Pain in the Foot Corvair Job? Adjusting door gaps and fitting windows to a LM convertible. With the range of adjustment available, these body's must have been all over the place. '69 Monza Convert. 140 Auto. EM rear glass & trim removal & re-installation to address water leak! 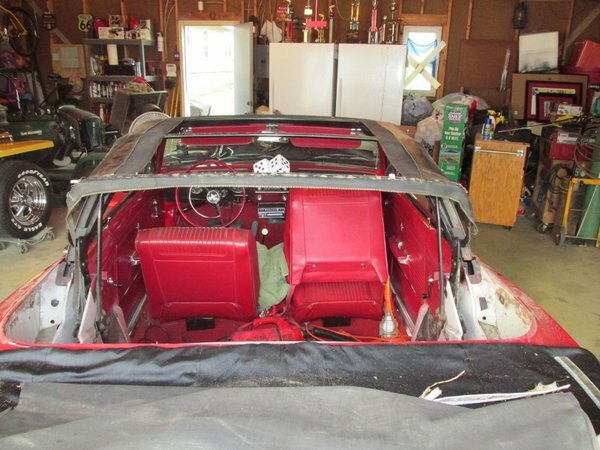 Maybe it was just me, but trying to reinstall the vent window assembly into the door of an early convertible without scratching the new paint job was a real challenge. I have to do both the front and rear on my sedan for the same reason. I am VERY afraid and so it hasn't happened yet. I have both seals in a box for 2 years now. I Agree with the Top, But also the most satisfying. How about installing the Corsa dash, with the AC hose going past the to left outlet. Ok, so you're complaining about the hose in the way. A/c actually makes removing a dash panel a bit EASIER because you can take out the a/c vent assembly first, then use the resulting hole to reach that otherwise all but impossible-to-reach Houdini button (you need him to reach it) on top of the light switch, so to release the lights control knob. It makes reaching it a minor inconvenience, instead of a major one. 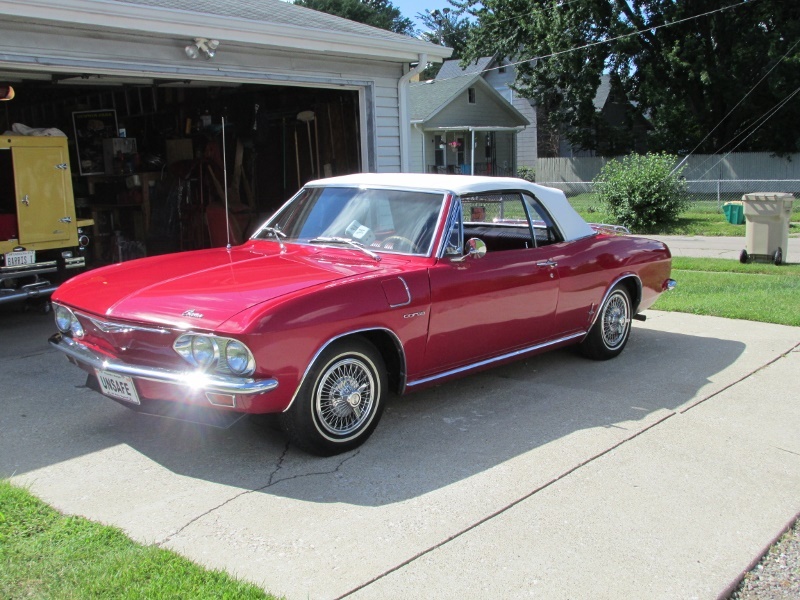 It may be a trade-off, but one I'll gladly take, to the point that I wish all Corvairs were air conditioned.